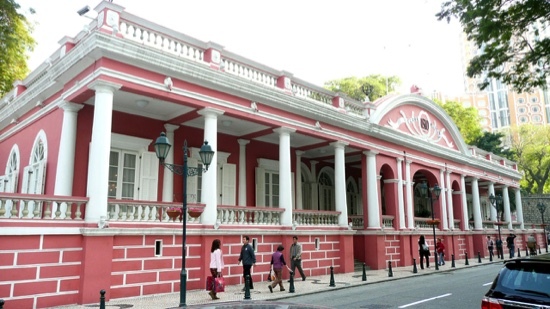 Macau’s Military Club is commemorating its 145th anniversary and the 20 years since its renovation with a painting exhibition by artists from several Portuguese-speaking countries; namely Angola, Brazil, Cape Verde, Guinea, Mozambique and Portugal, among others. The exhibition, which will be on display at the club’s gallery between June 5 and 14, features artworks by Ana Silva (Angola), Marco Tulio Resende (Brazil), Kiki Lima (Cape Verde), Sidney Cerqueira (Guinea Bissau), Roberto Chichorro (Mozambique), Maria João Franco (Portuga), Malé (São Tomé and Principe) and Abel Jupiter (East Timor). Artwork by Macau artists Carlos Marreiros, Ung Vai Meng and Konstantin Bessmertny will also be featured. The exhibition was produced by the Association for the Promotion of Cultural Activities, and is sponsored by the Macau Foundation and gaming operator SJM.